I'm in my twenties and you know what? I'm not in great shape, but I made a commitment to myself recently that I'm getting it together. Finally. I've been working on my health and trying to lose weight on-and-off for as long as I can remember. I don't remember a time when I wasn't self-conscious about my body and weight. I've always been a little overweight and I've never been really comfortable in my skin. I'm 23-years-old and have never been happy with my body. I recently realized just how sad that is. This new health journey that I'm on isn't about getting to a certain number on a scale. This journey is about being happy and comfortable with my body. It is about being healthy and celebrating this body of mine. Staying active is really important. I'll just say it... I don't really enjoy running. I used to make myself get out and run, but I absolutely hate it. I wanted to stop hating my workouts, so I tried new things like walking, pilates, yoga, and HIIT. 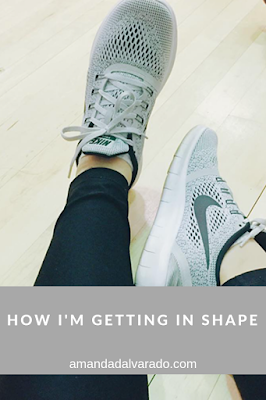 I've been working out five times a week and the Nike Training App has been my best friend. I know that if I don't work out in the morning, it won't happen, so as soon as my alarm goes off, I get up and start my morning before I have time to talk myself out of getting my workout in. 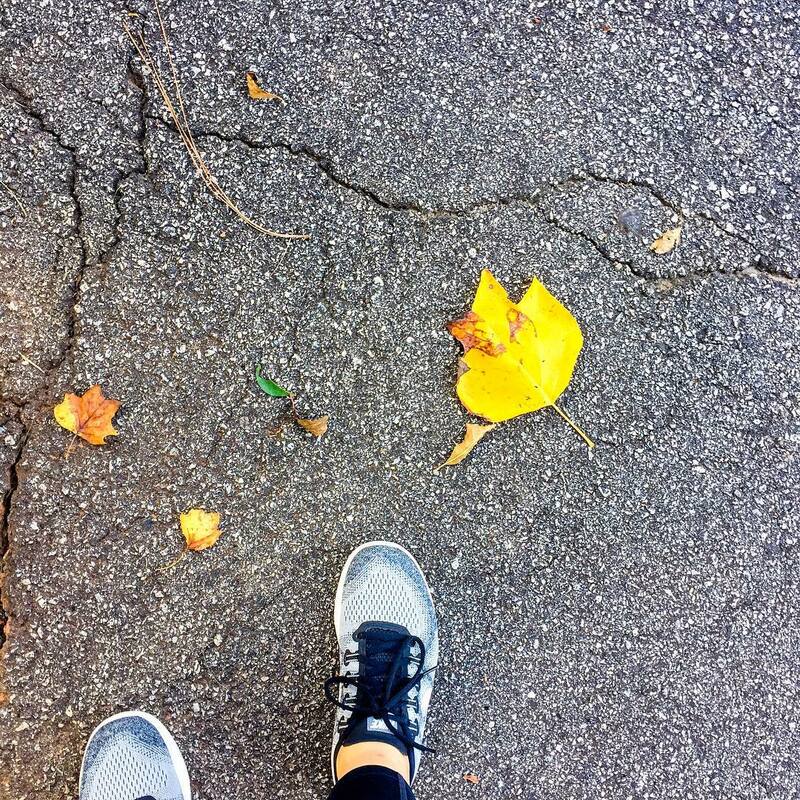 Along with workouts, I've been being more mindful about how active I am. I'll park a little further from the front of the grocery store now. I don't sit in my car while my gas is pumping. I get up and walk the halls at work at least once an hour. I use my Apple Watch to track my steps, which keeps me really motivated. Food is my body's fuel. I've heard that what you eat might be more important than the amount of exercise you get, so I've been really paying attention to the foods I eat. I opt for lots of vegetables, fruits, plant-based foods, natural and organic meats, and wholesome foods. I've kept processed and fast food at a minimum. I don't count calories necessarily, but I do keep track of what I eat with the app, Lifesum, which does show me calories, but also puts an emphasis on fat, protein, and carbs. I like to track what I eat because sometimes, I can overeat, so tracking it just helps me stay accountable. I focus on the ingredients in what I'm eating so much more than the calories! Ingredients are so, so important. For me, it is mostly about the foods I put into my body and staying active. A positive mindset comes when I do these two things, because when I know that I am treating my body well, I am making myself a priority and doing something good. Have any fitness tips? Share a few below! Good for you. We're both in the same boat, except I'm a mom o two. You've got this! Thanks for reading, Nicole! Thank you!! Def checking it out! If you stick to it you will begin to see great results!